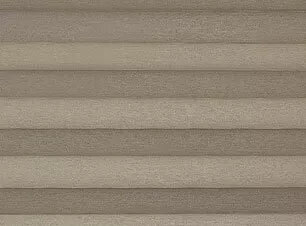 A blockout fabric in a range of natural cellular shades. 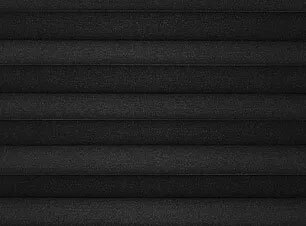 The texture is a very clean, matte colour that imitates a painted surface when sunlight hits it. 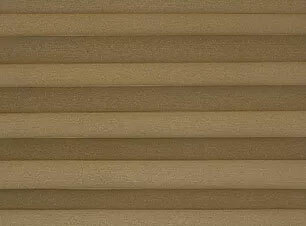 Pleated blinds offer more than just light or privacy control. They are unrivalled for their energy efficiency. Our innovative fabrics will keep you warm in winter and cool in summer thanks to their high-tech metal backing.